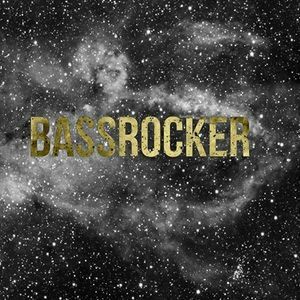 MAKJ & Thomas Newson, Magnificence, Eric Mendosa, Alpharock, Jaggs, Maddix and more. This show was 12th in the global hardwell chart. will give everyone&apos;s weekend that extra boost, by bringing that trendsetting .